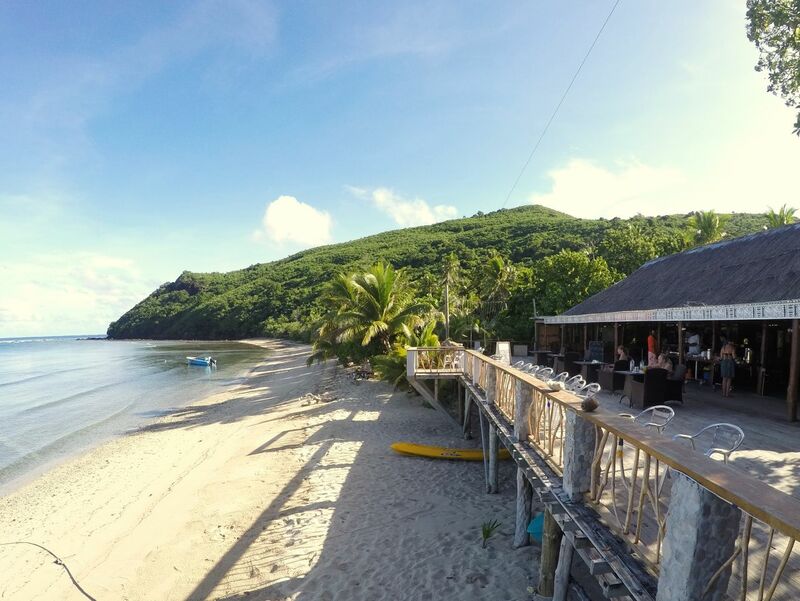 The islands in Fiji are the "in" place for a budget holiday today, everyone wants to go out there. And why not, they are the most stunning places to see, crystal clear warm water, soft white sandy beaches, remote beauty, we love it out there. But the resorts are getting flasher by the minute with prices to match. However there are still some bargains to be found. 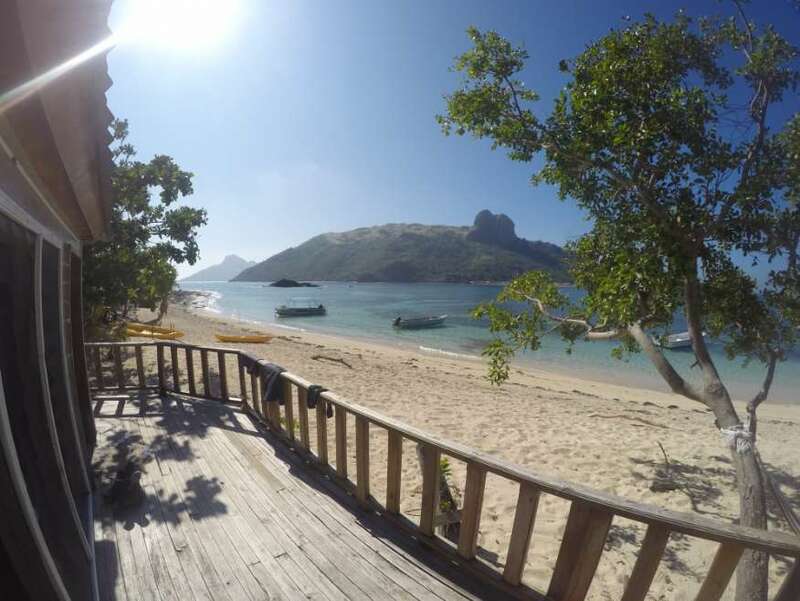 The islands started out with only backpackers owned by locals but has ballooned into a major tourism hot spot with new resorts springing up all over the place. Old backpackers are getting taken over, spruced up with major renovations and are now really busy. Nothing is super cheap through sorry to say. 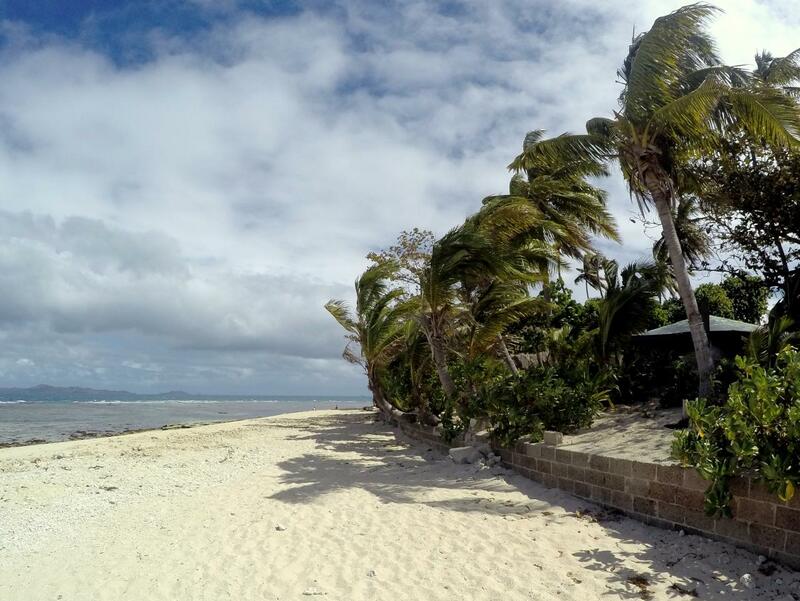 Some of the local Fijian culture is being lost and replaced by modern, slick resorts with little atmosphere except for the great beach it's likely located on. 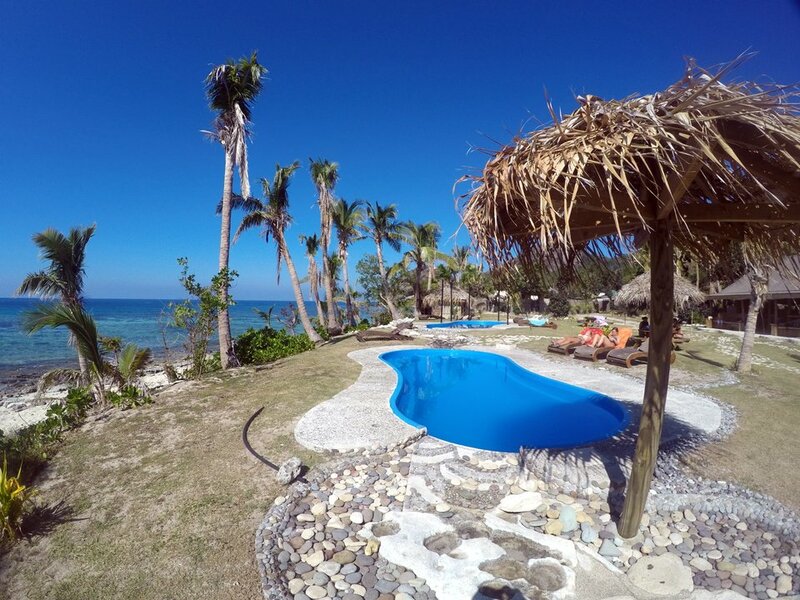 There are still a handful of locally owned resorts preserving their culture and offering visitors an excellent experience, usually at the cost of luxuries like hot water and fancy food we're used to eating. 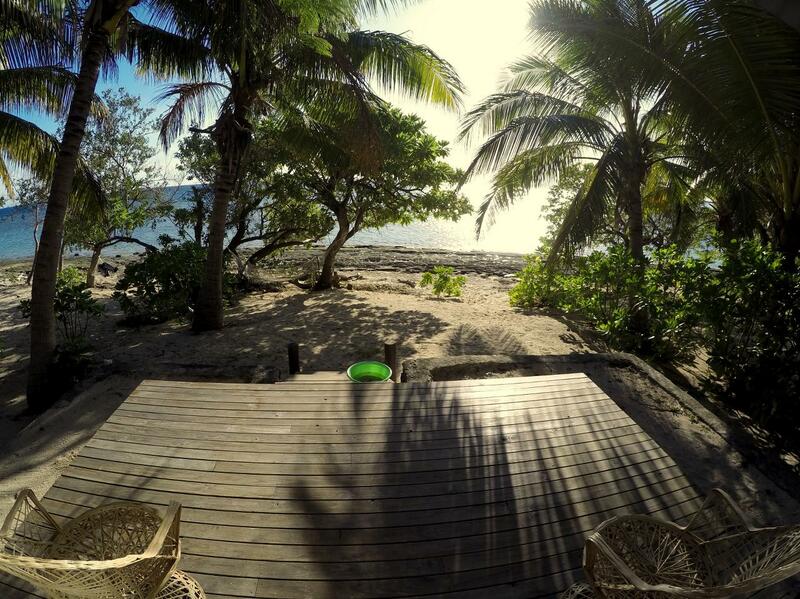 If you want to really get the feel for the Fijian way of life then you have to stay at a locally owned resort. We've spent many weeks in the islands and been to just about every single island resort, either overnight or for a site inspection. You'll see some resorts will have a link to another page, this shows there is a review about the resort, written personally by us. We take all our own photos when we visit.